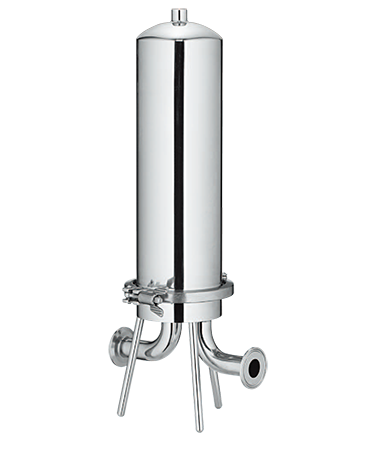 Multi-round housings are constructed of durable stainless steel and meet general purpose industrial and commercial filtration needs. All wetted welded surfaces are 316 stainless steel. External surface is electrolysed and internal surface is acid washed for a consistent, easy care finish. 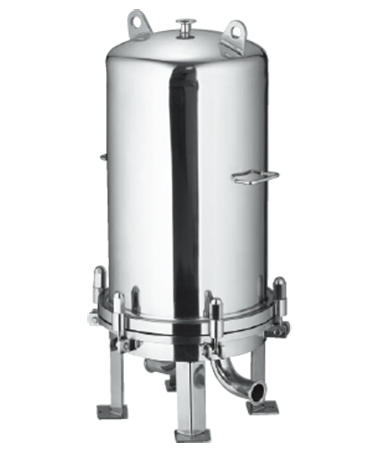 Accepts 10″, 20″, 30″ and 40″ cartridges with DOE, 222 and 226 configuration options.